What is the difference between Ojai R30 and Ojai R30 Expansion Kit? 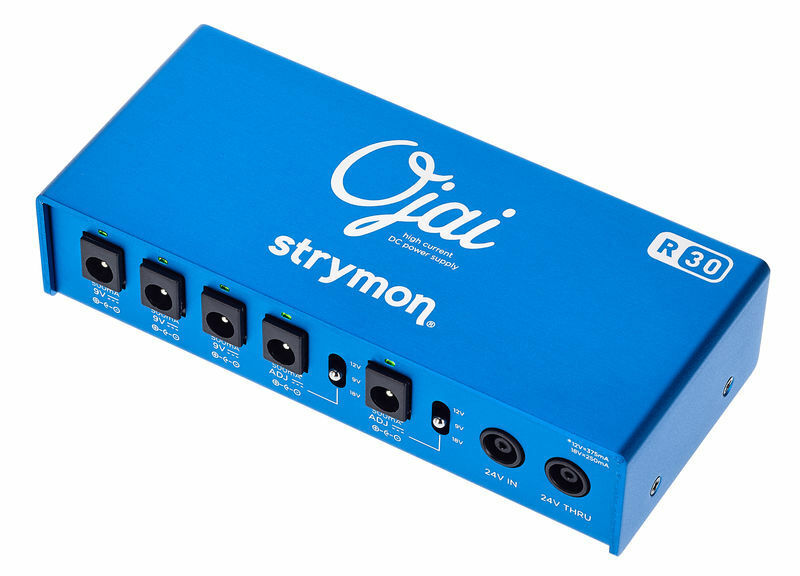 Ojai R30 comes with the PS-124 power adapter which provides DC power to the unit. 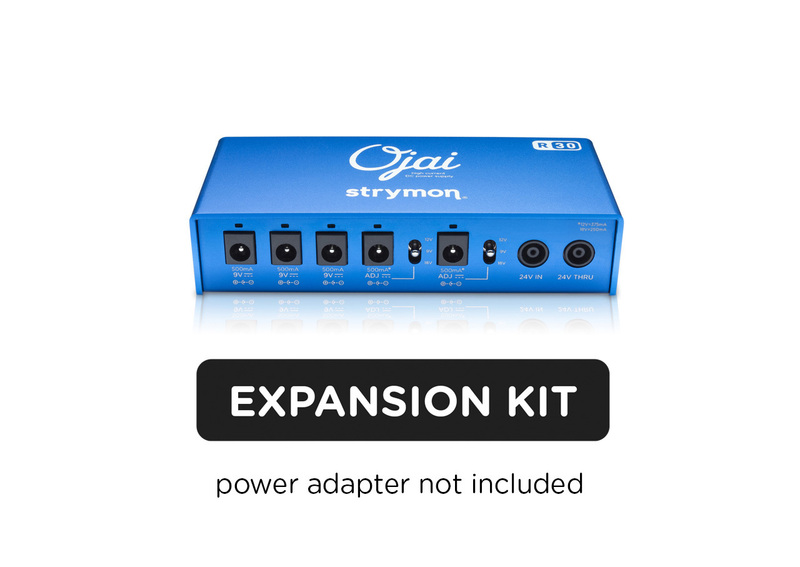 Ojai R30 Expansion Kit does not come with the PS-124 power adapter, and will operate only when connected to an existing Strymon power product (Zuma, Zuma R300, Ojai R30, or Ojai).